Spa shock treatment which enables almost continuous hot tub use. Often used to supplement the usual chlorine regime. Using a Non-Chlorine Shock treatment once a week is a recommended practice for hot tub owners. 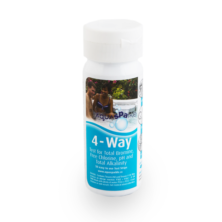 It’s also wise to use non-chlorine shock after heavy or extended bathing.These chlorine free shock granules are ideal for regular oxidisation of HotSpring spa water. 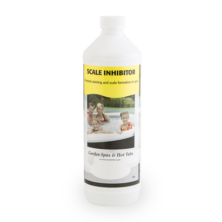 They are suitable for spas running on both chlorine and bromine. Using this product is easy and convenient. It maximizes your existing sanitizer efficiency by killing and eliminating contaminating waste and does not give off an irritating chemical smell. 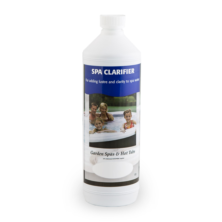 Non-Chlorine Shock also restores sparkle and clarity to dull water. These chlorine free shock granules are ideal for regular oxidisation of HotSpring spa water. 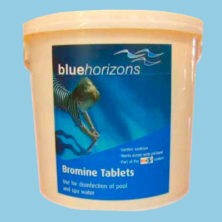 They are suitable for spas running on both chlorine and bromine. Using this product is easy and convenient. It maximizes your existing sanitizer efficiency by killing and eliminating contaminating waste and does not give off an irritating chemical smell. 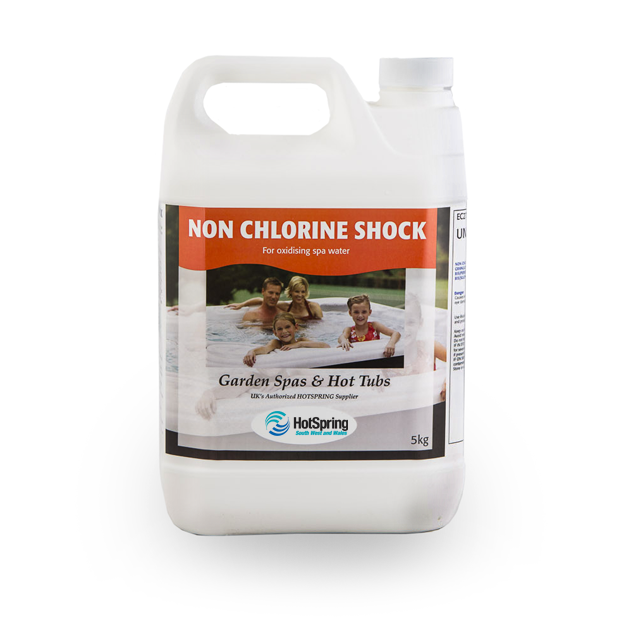 Non-Chlorine Shock also restores sparkle and clarity to dull water.